The new Game of Thrones Bran Stark fan theory will blow your mind! If you were to count up all the pages in every one of George RR Martin’s books, we’d have a guess that Game of Thrones fan theories outnumber them 5-to-1. 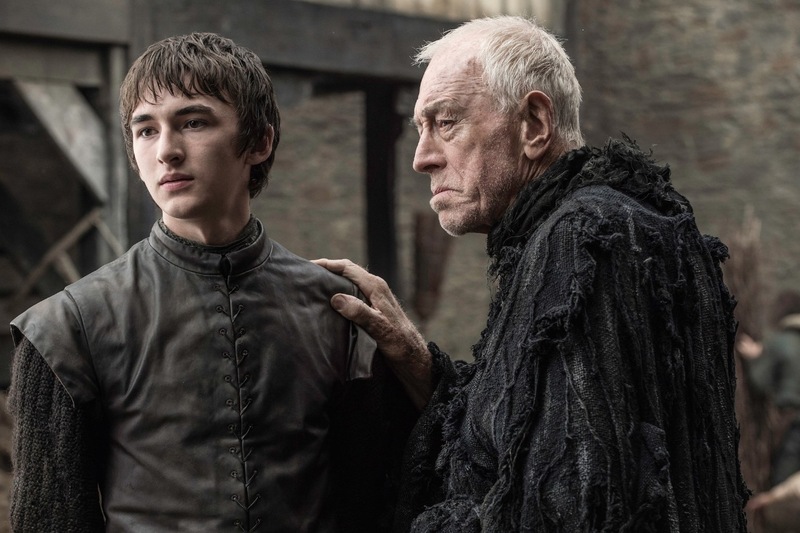 But this brand new Bran Stark fan theory (or should we say… Bran new?) is too good to not share. 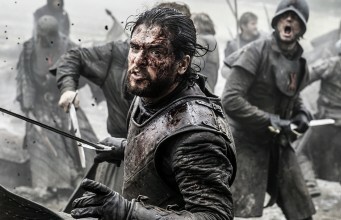 Just when we thought that Game of Thrones couldn’t get any more shocking, Sunday night hit an all time low! No, seriously! We haven’t been that emotionally unstable since the Red Wedding! Yep, we finally got some answers as to why Hodor is the way that he is (was). And who would do such a thing to poor Wylis the stableboy? None other than Bran Stark! 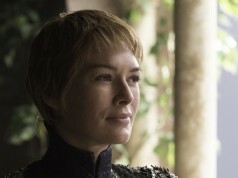 Now the Three-Eyed Raven’s warning of “the past is already written. The ink is dry,” makes so much more sense to us! But then again, in the Tower of Joy flashback a young Ned Stark was actually able to hear Bran calling out to him. So in that case, if Bran can travel back in time and use his power of warging, perhaps he can actually change the course of history! Now that’s a thought! 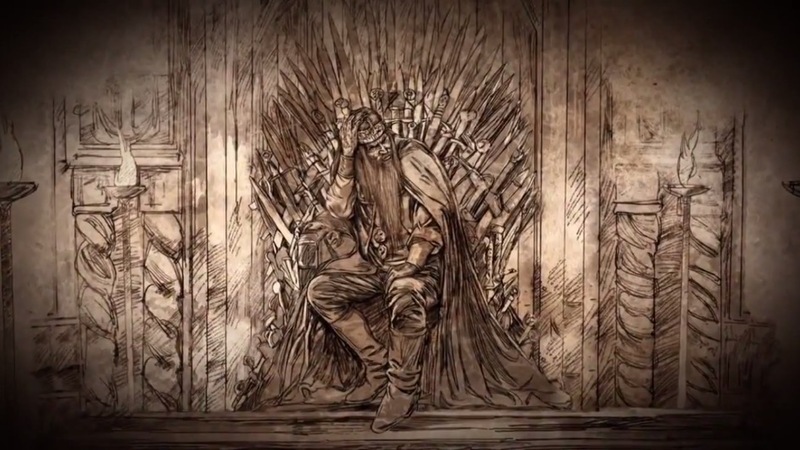 Is Bran the key to unlocking the truth about the past and the future of the Seven Kingdoms? Then you have the death of the Three-Eyed Raven in which the Night King enters the cave and physically pauses before killing him. This moment of thought could imply that like Bran, the Raven is also branded which would shed some light on how he could know so much about the White Walkers themselves. Either way, it’s a pretty damn interesting theory to say the least! Bran’s warging into Hodor in “Hold the Door” was too much to handle for the best of us. However, this may point to the power of greensight, a magical power thought to be a talent of the Greenseers of the Children of the Forest. If we take this idea further then it implies that by Bran imposing the power of greensight on Wylis he caused his mental condition as a result of magic. 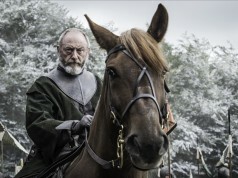 So maybe he was the one who made the the Mad King mad? 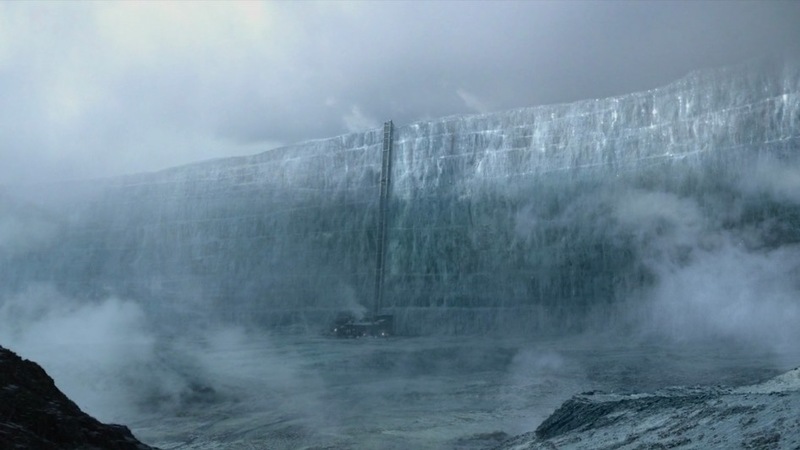 Westerosi legend has it that The Last Hero won the Battle of the Dawn and defeated the White Walkers the first time round. According to that legend, the Last Hero is searching for the Children of the Forest in to learn the secret behind defeating the White Walkers. After many attacks from the Wights, the Hero is the last man standing. 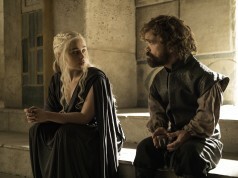 Given that Bran’s group of friends is slowly but surely diminishing, could the past be about to repeat itself? 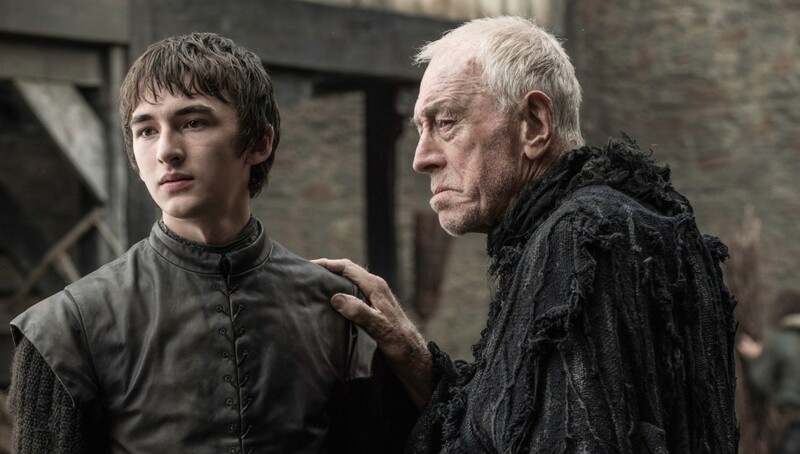 Or is it really the past if Bran is a time traveller? However, this would then place a rather large shadow of doubt over the R+L=J theory. Who knows what could happen? Although, this isn’t exactly a reason for Bran to be in control of the past, given that Brandon seems to be somewhat of a traditional name in the Stark Family. Then again, maybe it’s all the same person if we’re still talking about time travel?! We know it sounds pretty far-fetched but need we remind you that this is Game of Thrones. If they can bring Jon Snow back from the dead then time travel seems like a rather minor power, don’t you think?